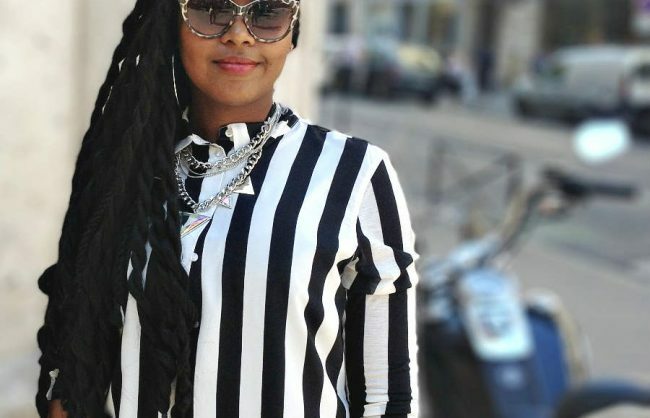 With a recent resurgence in popularity and growing visibility in beauty and fashion campaigns alike, box braids have slowly ascended from cultural staple to one of the most in-demand looks of the past few years. While many credit the millennials’ newfound fixation of natural hair for the comeback, an alternate P.O.V. cites a vast selection of revolutionizing methods and styling (Senegalese Twists by crochet anyone?). But with innovation and renovation, questions arise. “Marley or Havana”? “Marley or Kanekalon?” and my personal favorite, “What’s the difference between Marley and Havana twists anyway and isn’t Marley a kind of hair, not a twisting method”? 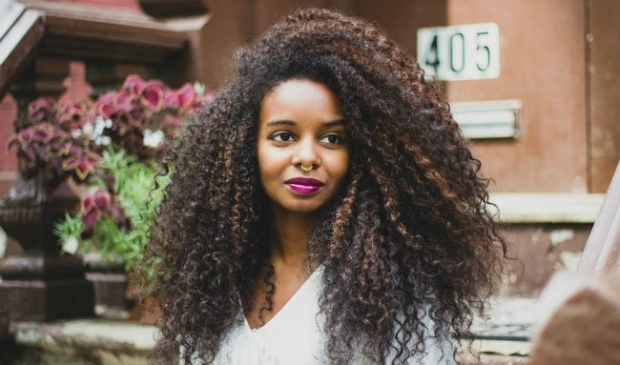 Don’t find yourself tangled in the coils of a hair dilemma. Take your Pinterest braid board from fantasy to reality by tailoring your look down to the required/recommended hair type, texture and method for optimal results! While both Marley and Kanekalon hair share the same synthetic properties, the textures are not created equally. 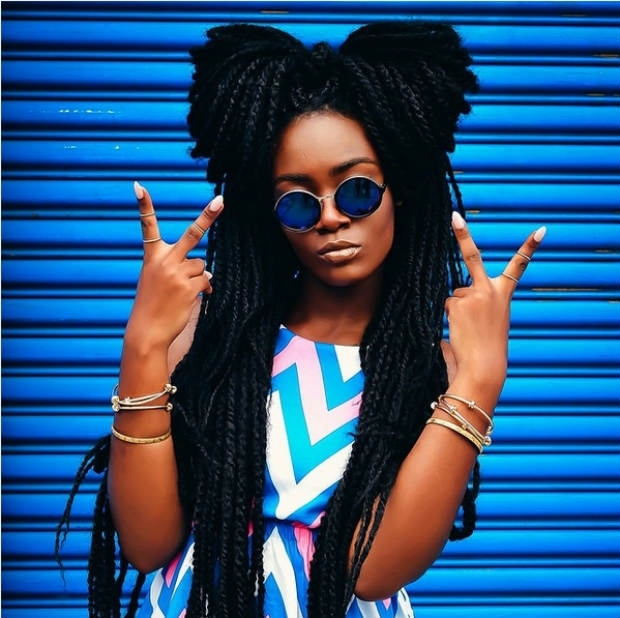 Marley hair, because of its coarser quality is an ideal choice for the twists of its namesake–Marley Twists. Packaged in pre-sectioned bulks, it provides a firm hold for twisting and braiding, and it has a natural finish. 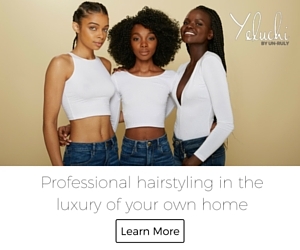 Its slightly straighter counterpart (Kanekalon hair) pairs best with styles requiring a smoother appearance, such as traditional favorites: Senegalese twists and box braids. *Marley Hair is also frequently used with the Crochet Braiding Method for extension looks as well. 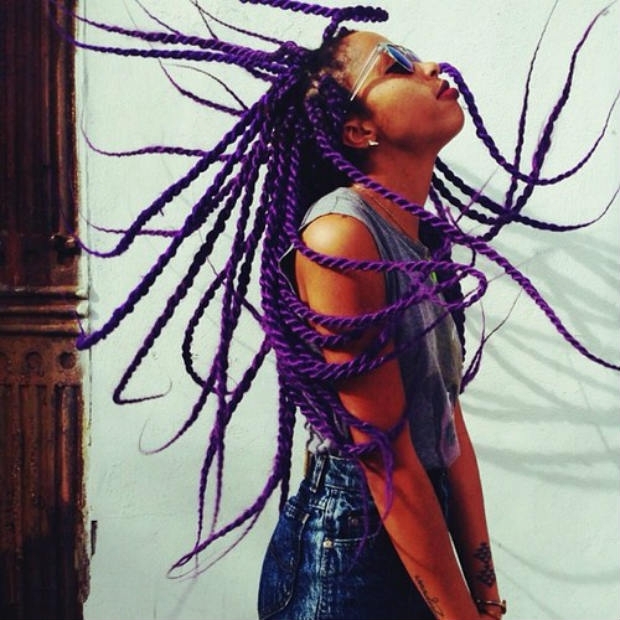 Similar to Kanekalon and Marley hair, Marley and Havana twists are commonly confused by many. The highly popular pair (coveted for their full bodied, two-strand pattern and locs look) each require a specific hair extension type, length and volume install. 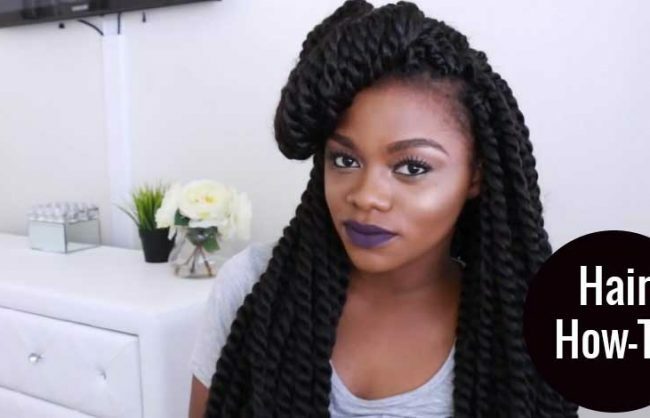 Firstly, Havana Twists commands a thicker hair type – Havana hair, for an effective install. Available at trendy, online hair supplier, Fingercomber.com, the heavy tresses are priced at a costly $12.99 a pack, (compared to the $2.99 to $7.99 price range of Marley and Kanekalon hair) and typically calls for 3-5 packs, depending on the desired thickness. Due to its hefty size, most stylists suggest a shoulder to arm pit length for practicality and comfort. 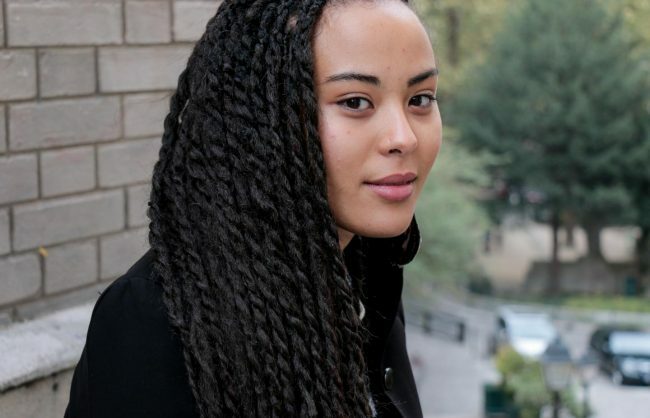 Meanwhile, lighter Marley Twists are typically installed at waist length or longer. 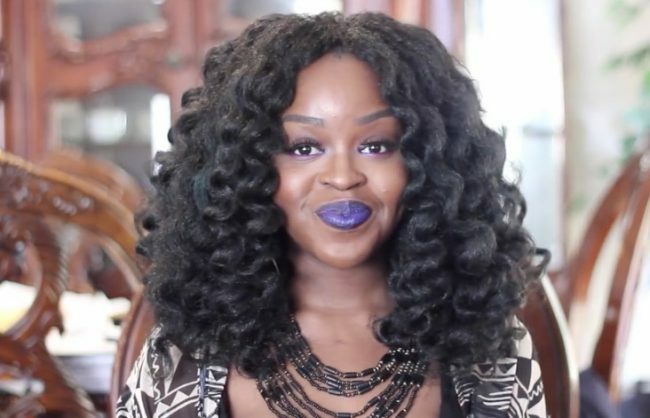 A healthier alternative to the traditional weaving application, the Crochet Braids method is an extension installation technique that boasts great results (minus the harmful chemicals of bonding glues and gripping pull ‘n’ tug of hair needles). Beginning with a cornrow pattern, a curved fastener is used to apply small sections of bundled hair, by simply looping and knotting for a secure hold. 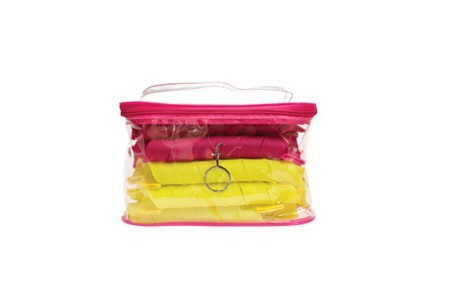 The style typically holds for six to eight weeks and is wash friendly. 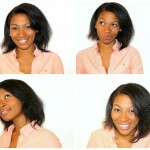 While human hair is an option, Marley hair is typically used for its low maintenance, lightweight, natural look. 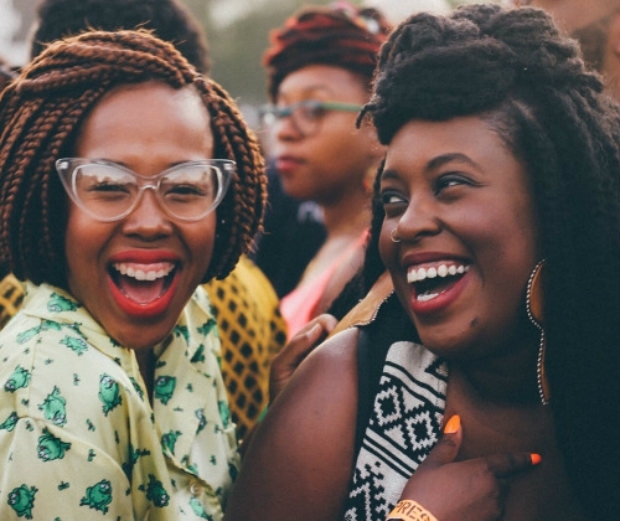 A favorite among black girls everywhere, Senegalese Twists are loved for their DYI convenience and time-saving installation. Jumbo Senegalese styles are commonly paired with Kanekalon hair ensuring a smooth, polished look. Worn at a medium length or longer, three to four packages of hair are generally suggested for a full install. Elevate your look by adding a royal hue for a stylistic edge or channel your inner bohemian by opting for cascading, waist length mane.